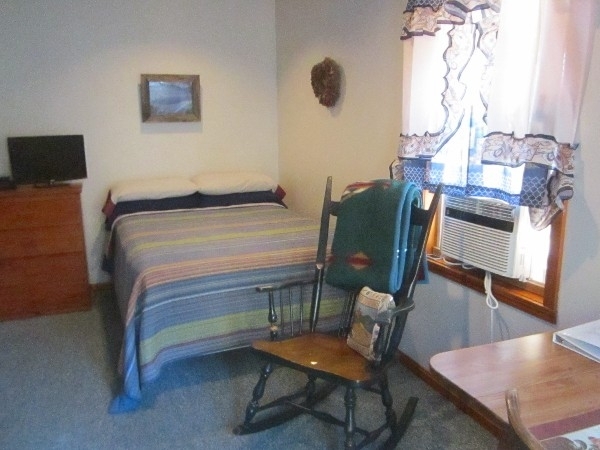 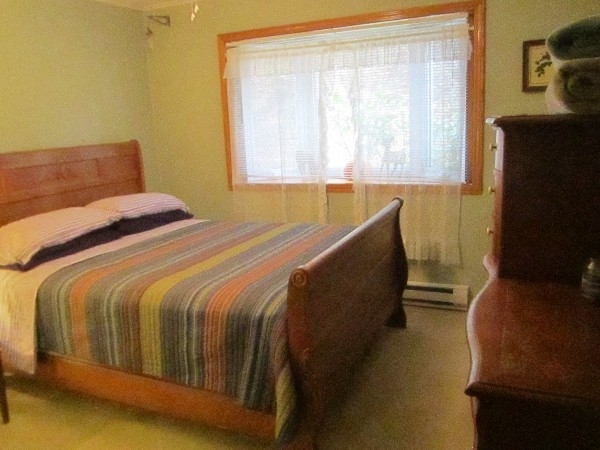 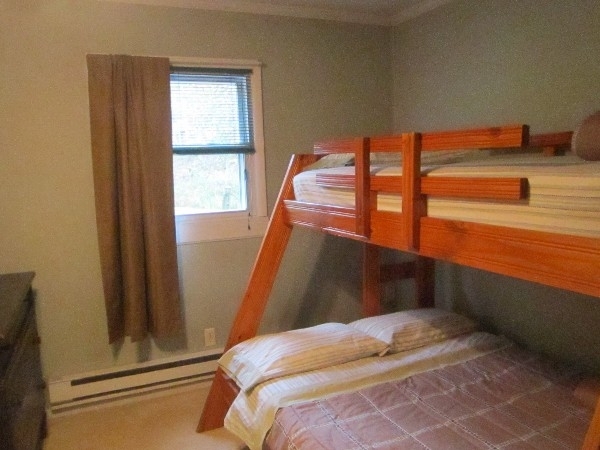 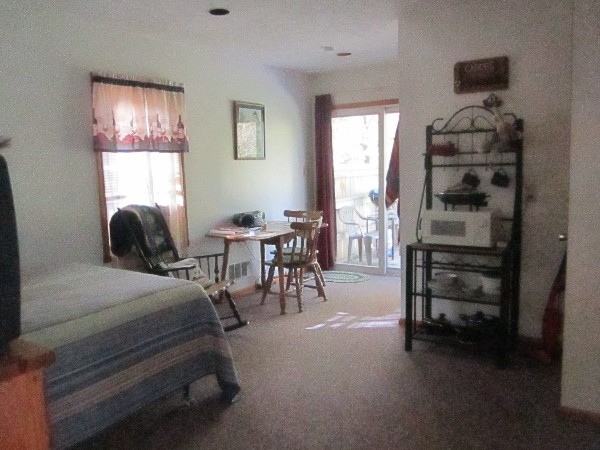 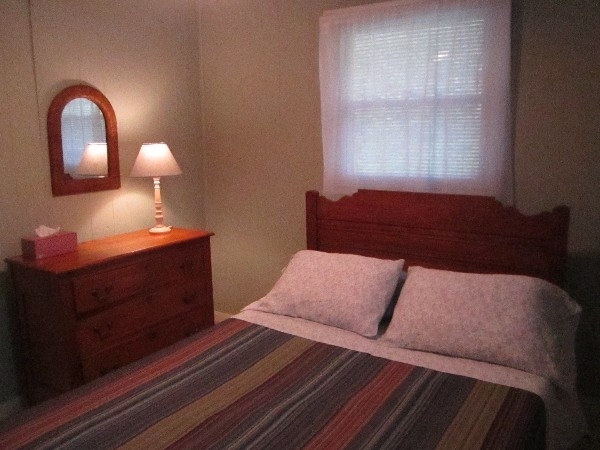 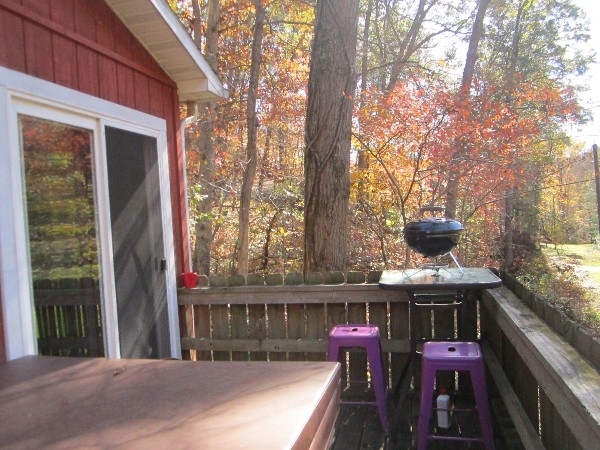 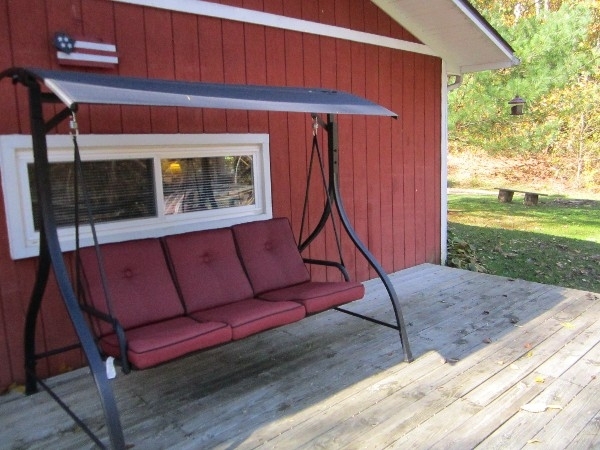 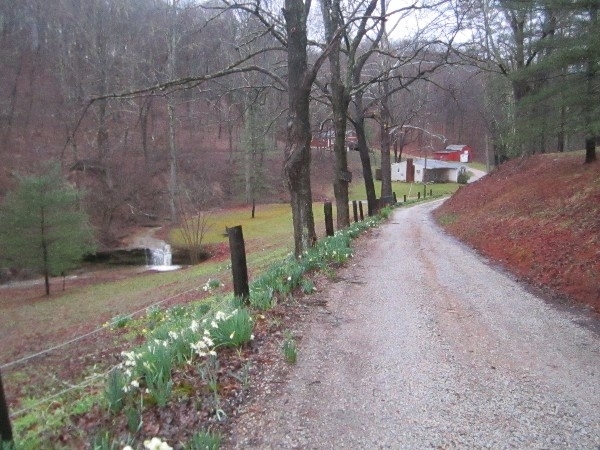 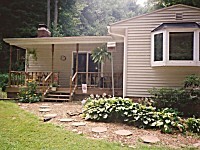 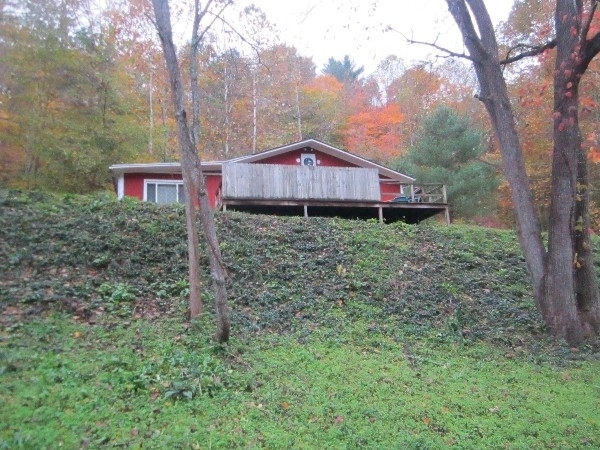 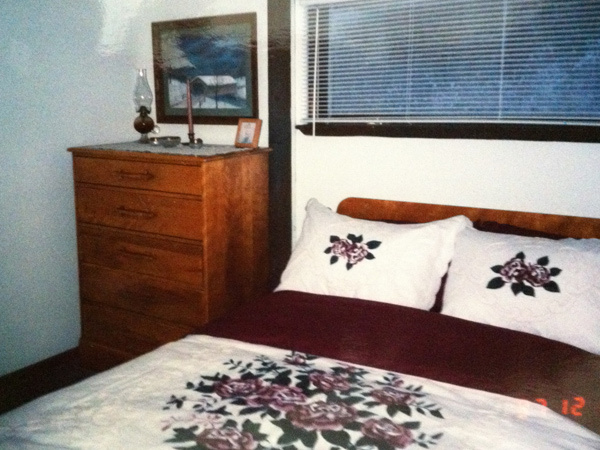 Cottages in secluded hollow on 45 acres of forested land, minutes away from area attractions. 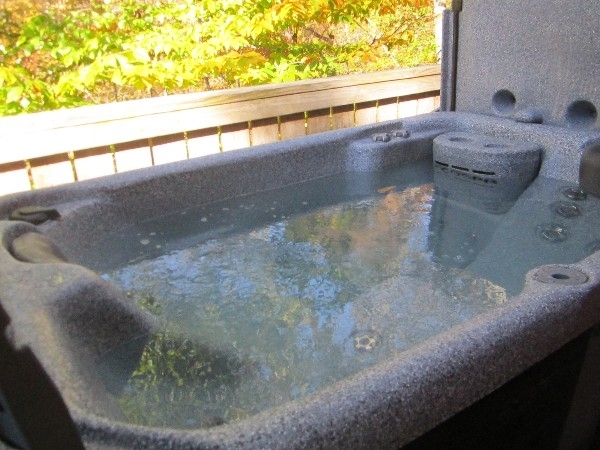 Hot tubs at each cottage. 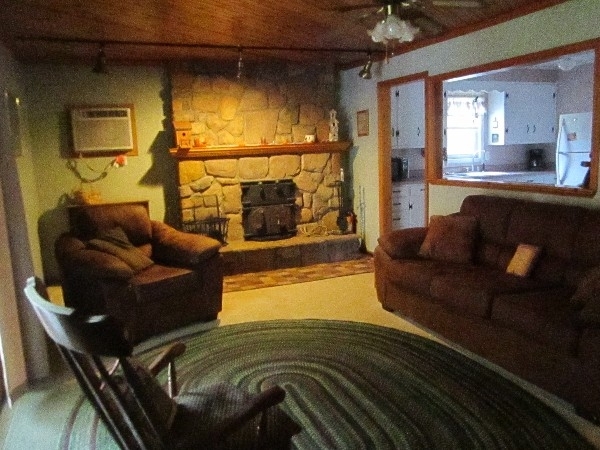 Campfire/picnic areas, A/C, Sat.TV/Stereo and Charcoal grills. 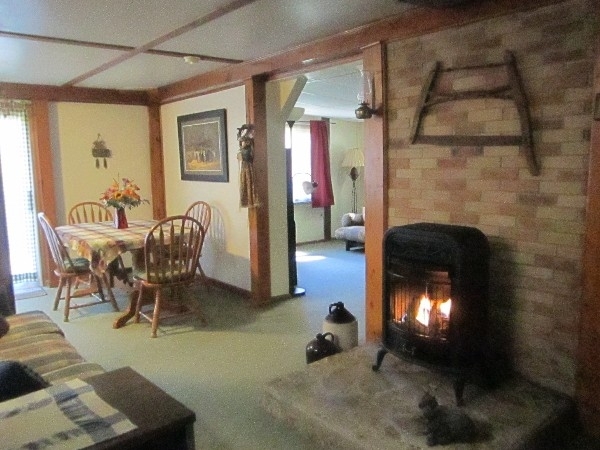 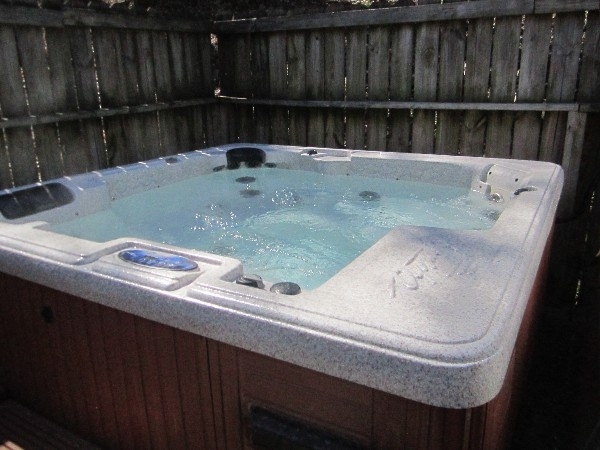 Two Bedrooms,1 queen, 1 full bed plus a futonLarge Hot-tub on private deck, gas log burner, AC,full kitchen, full bath, Sat.TV, stereo/CD, front deck,picnic table,charcoal grill campfire area, firewood can be purchased on site. 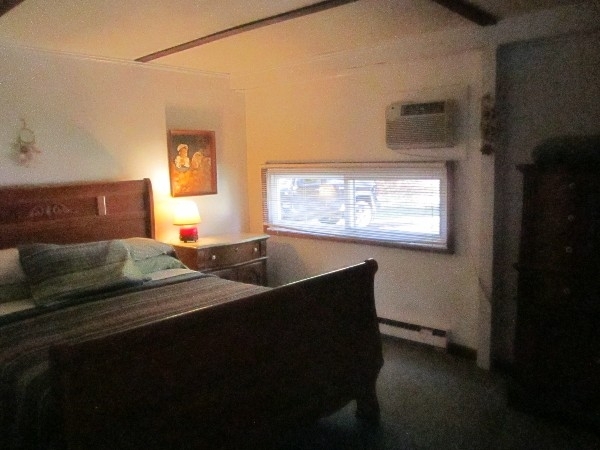 A Bedroom in the woods for that romantic get-a-way Hot-Tub on deck overlooking hollow. 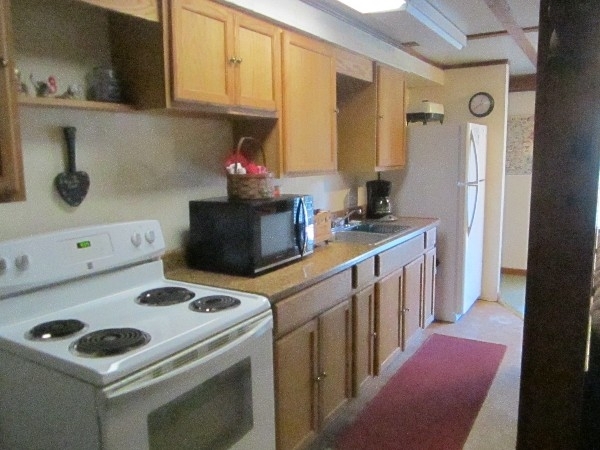 Efficiency kitchen area,full bed, full bathroom,A/C, Sat.TV, Stereo/CD,charcoal grill, campfire ring. 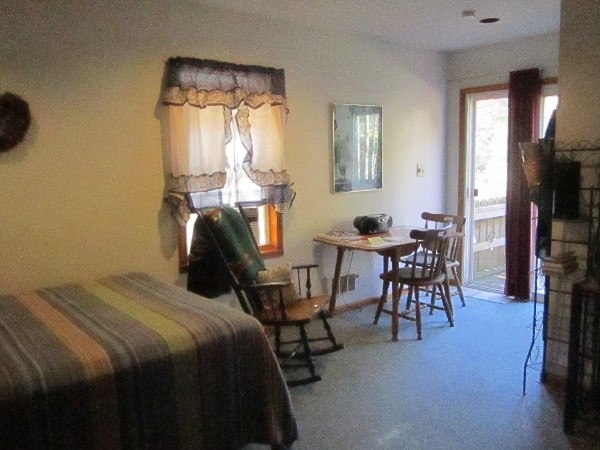 Towels linens, coffee , and firewood can be purchased on site. 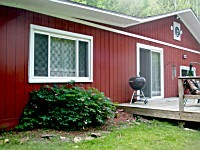 Home away from Home..3 BR, 1 queen,1 full, 1 bunk, full kitchen, A/C,ceiling fans, SatTV, STEREO/CD, charcoal grill, fireplace, deck/ 6 seat hot-tub. 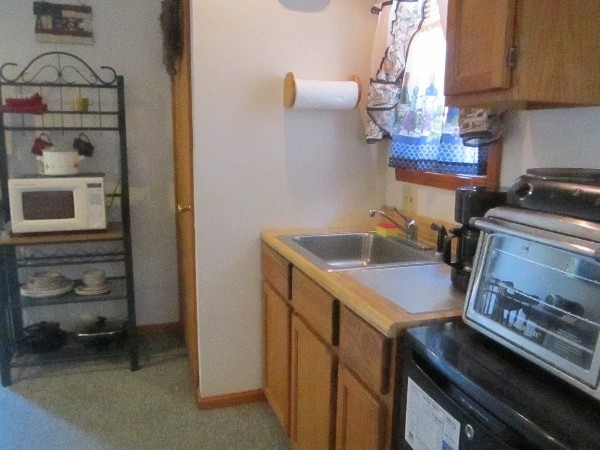 We provide towels,linens, dishes, pans, and coffee.Fire-ring. 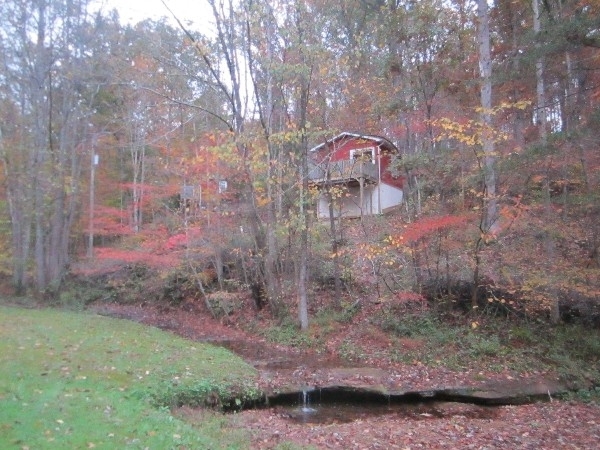 Firewood can be purchased.Creek out front. 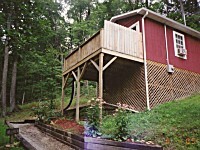 A bedroom in the woods for that romantic get-a-way Hot-/Tub on deck overlooking hollow. 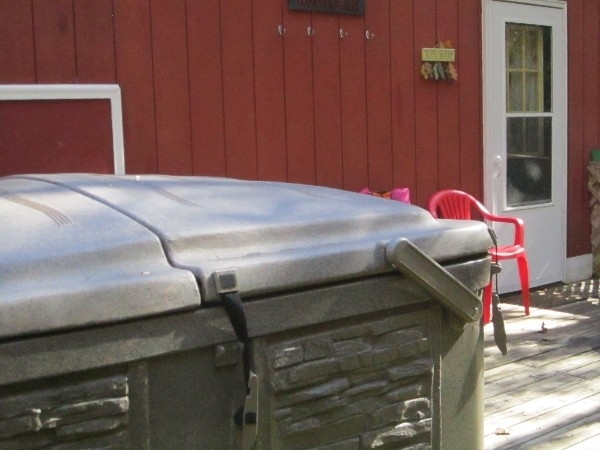 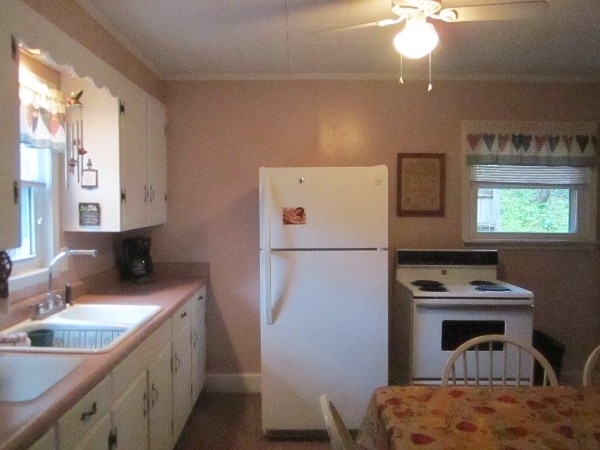 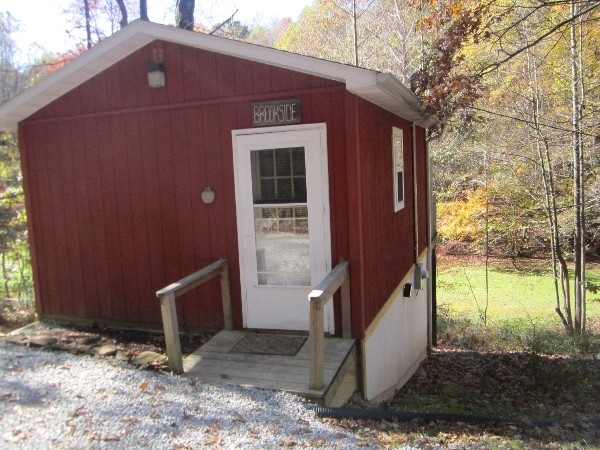 Efficiency kitchen area,full bed, full bath,A/C,charcoal grill, Sat.TV, campfire ring. 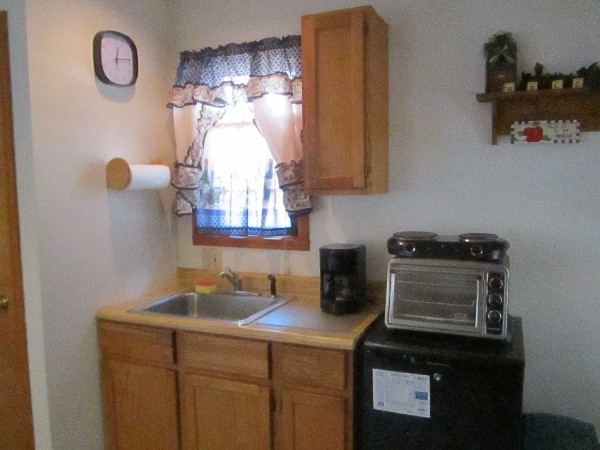 We provide towels linens, coffee. 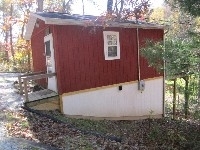 Firewood can be purchased on site.